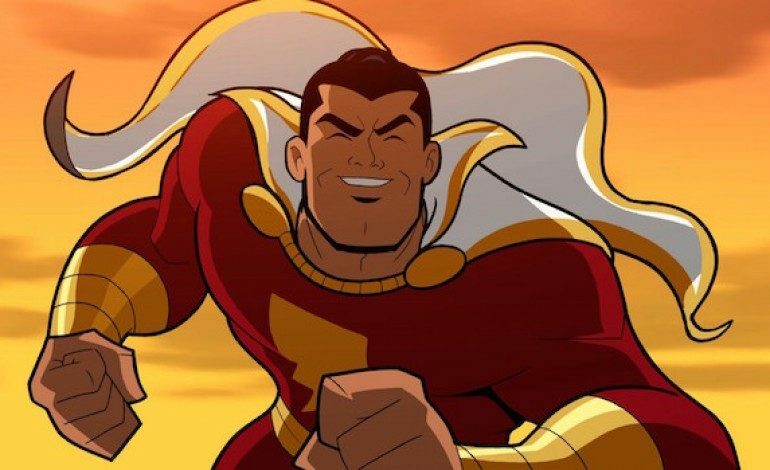 It was announced on Thursday that the upcoming remake of Shazam! will be two movies instead of one. The films follow a teenage boy who has the power to become a superhero by simply saying the magic word. The character is based off of a DC Comics superhero. Johnson previously has worked with New Line on the comedy Central Intelligence with Kevin Hart and the action film San Andreas. He is currently working on the monster movie Rampage for them as well. Apart from New Line, Johnson was recently the voice of Maui in Disney’s Moana, and can be expected to be seen in quite a few reboots this year, including Jumanji, Baywatch, and The Fate of the Furious. Shazam! has yet to find a director, but now that there are plans for two films, there may be a few more months of development for the writers before they are ready to look at directors. Shazam! is expecting a 2019 release date.